Your smile is more than just teeth and gums! Facial esthetics is a growing area of dentistry that helps patients put their best smile forward by assisting in temporarily reducing the appearance of fine lines and wrinkles providing a more youthful appearance. Who better to give Botox than a dentist whose focus is the head and neck?? Both Drs Cornell and Keeling have been trained in the area of injectables, or Botox/Xeomin. 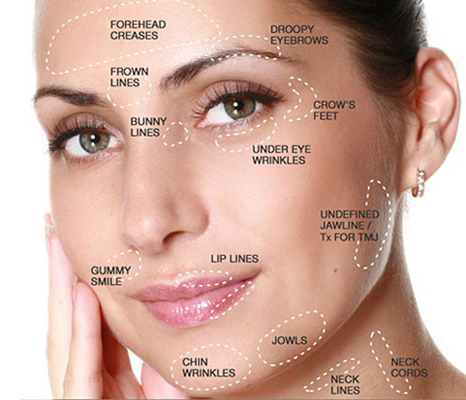 Dr. Cornell has also trained in the area of fillers, Juvederm/Restylane. These products assist in smoothing out the skin and leaving you with a more youthful relaxed appearance. They can also help with facial pain and relax muscles that contribute to clenching and grinding. A gummy smile can be improved with use of Botox in lesser amounts, relaxing the muscles around the lips so that less of a gummy appearance is shown, even in a full smile. The upper face focuses on the lines, or rhytids, of the forehead, angry expression between the eyebrows, arch of the eyebrow and lines around the eyes or crow’s feet. With a “fresh” upper face appearance your smile is merely enhanced by the brighter eyes and less angry or tired appearance. The lower face focuses on your smile more directly. We can turn up the corners, or commissures, of your smile. Minimize the lines around your lips. Better define your jaw line. Produce a less gummy smile, quiet a noisy chin and even soften the lines in the neck. 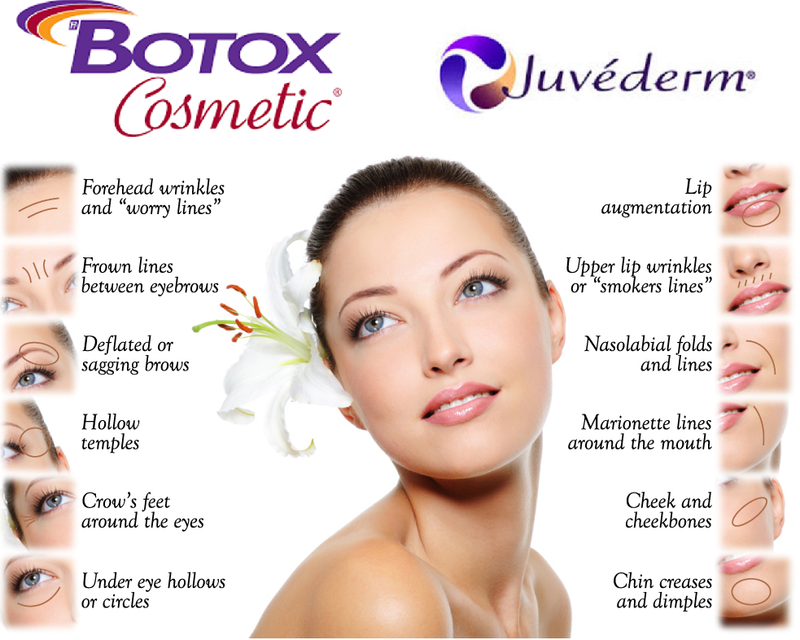 We offer a free consultation for anyone who is interested in learning more about how Botox and Juvederm can assist them. We will then create a personalized treatment plan to help you achieve your best smile. Botox and filler can help with facial volume but if you are having skin issues a referral to a dermatologist or skin product recommendations may also be beneficial. If you skin is having issues we also offer the Rodan and Fields skincare line of products. These products also help with diminishing fine lines and wrinkles but can also reduce dark spots, help with redness and irritation and assist with acne.